I like everything about Sonarr except that I can’t tell by looking at the Series where I watch a given listing. 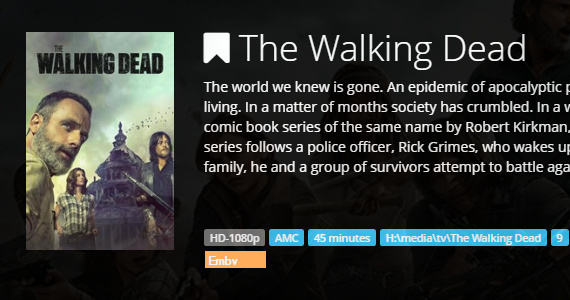 With multiple subscription services and a media server (Emby), where I watch a show is becoming more ambiguous. Sonarr correctly lists “Dexter” as Showtime, however I watch it now on Netflix. That’s why I think we need this tag.